Are you looking for flexible office space with added business support in Plymouth City Centre? Then Formation Zone could be just what you are looking for! 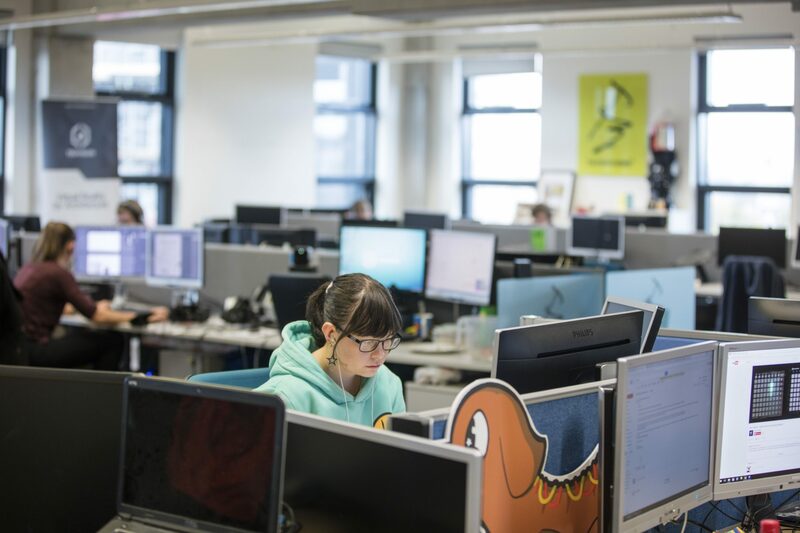 Pop in to Formation Zone for a look around, meet the team, meet the companies here and find out how Plymouth’s start-up incubator service works. We’ll have cake washed down with tea or coffee and you’ll get a chance to see two of our start-up companies demonstrate their work in virtual reality and computer gaming. Formation Zone is talent spotting for innovative new businesses in these sectors; creative, technology, marine, health, and engineering. You don’t have to be a graduate from the university, we’re open to anyone to apply if your business is less than a year old or even if you’re just developing the idea. So what are you waiting for? Come along to our event and find out if Formation Zone could be the right place for your business to get an awesome start! Sign up here and join us at 2pm Thursday 9 February. Wrap up with Q&A, and more cake!